Buy Your Founder’s Day Tickets HERE! 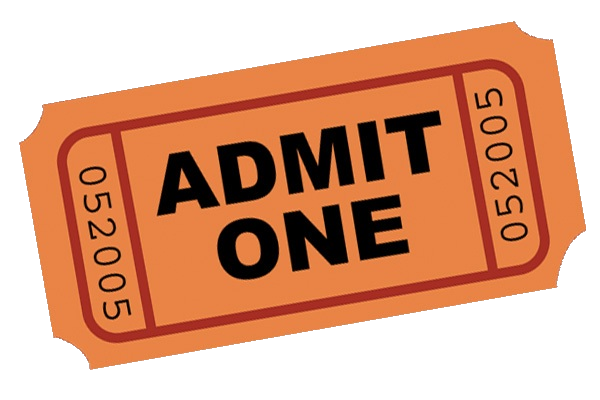 Tickets will not be mailed to you. All names will be held at check-in. 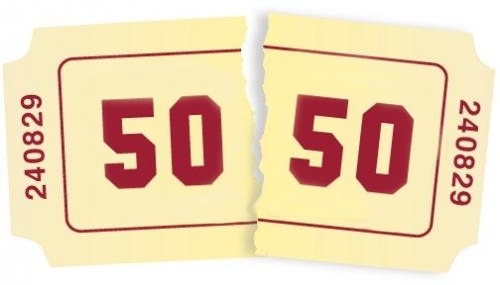 BEFORE YOU CHECKOUT: Pre-purchase your 50/50 opportunity tickets here! Special online offer!